OK. Are you ready to have your mind blown? 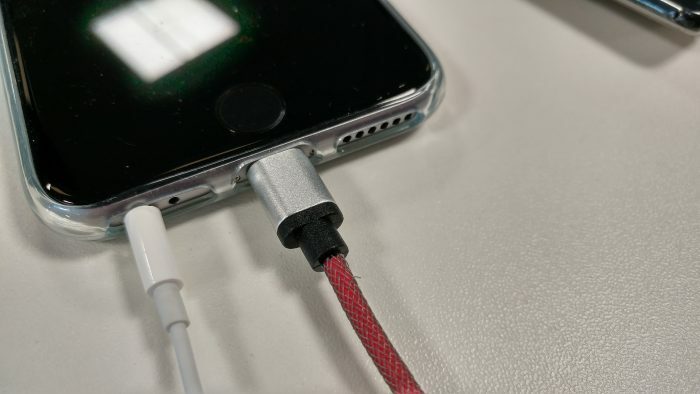 To be honest I was going to put “This will blow your mind – charge your iPhone and your Android phone with one cable” in the title, but it sounded a little too click-baity. 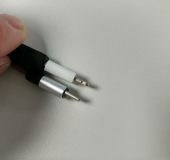 In practice, it fits into an Android (or Bluetooth speaker, or Bluetooth headset, a tablet, TV stick or anything else) very easily. As with all micro USB cables, you can only really put it in one way up. It worked well for these devices, I must say. 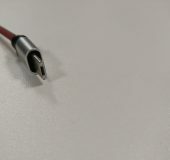 The design and quality of the cable and the end connectors is great, and hopefully some of these up-close shots will show that. 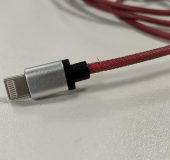 This is the red and silver one, but you can get this 1.2 metre cable in black and gold too. 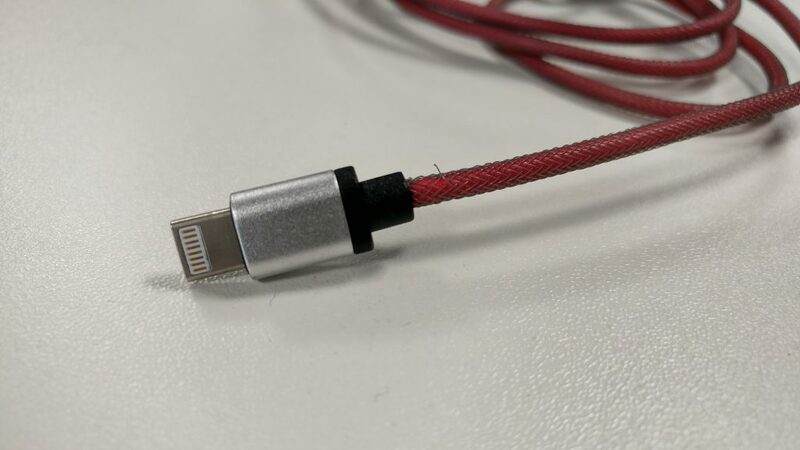 It’s ideal if you’ve got an iPhone and a Bluetooth speaker – just take this one cable with you instead of two. Likewise, if you’ve got an Android device and an iPad this is going to be beneficial. There’s a couple of minor points though. 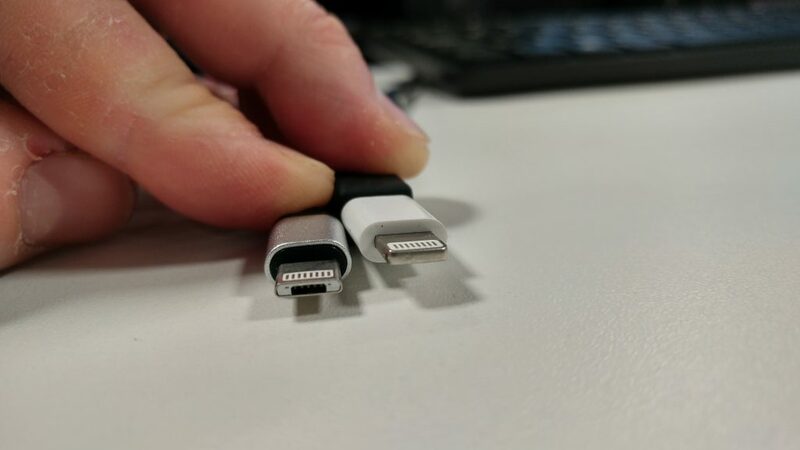 Firstly, we’re quickly stepping into the era of USB-C cables and phones that have USB-C at the bottom. 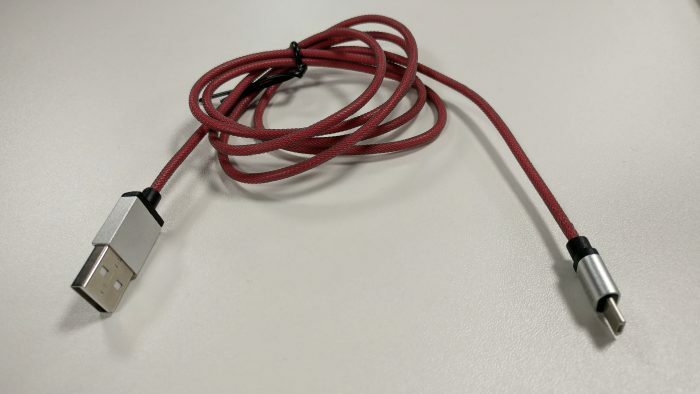 This cable isn’t for you unless you get some little adapters. ..it felt like I was jamming it into the iPhone 6s. Sure, it worked fine, but there was a bit of me that felt like I was forcing it in. 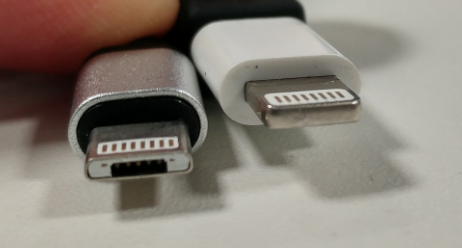 Here’s the cable next to a regular Lightning cable.. If you’d like one of these, they’re currently £9.99 with free delivery with a 30 day return and 6 month warranty. OK. Are you ready to have your mind blown? 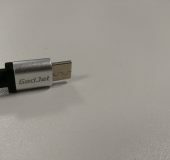 To be honest I was going to put "This will blow your mind - charge your iPhone and your Android phone with one cable" in the title, but it sounded a little too click-baity. Whether your main handset is an iPhone or an Android phone, this is something that'll be very useful. 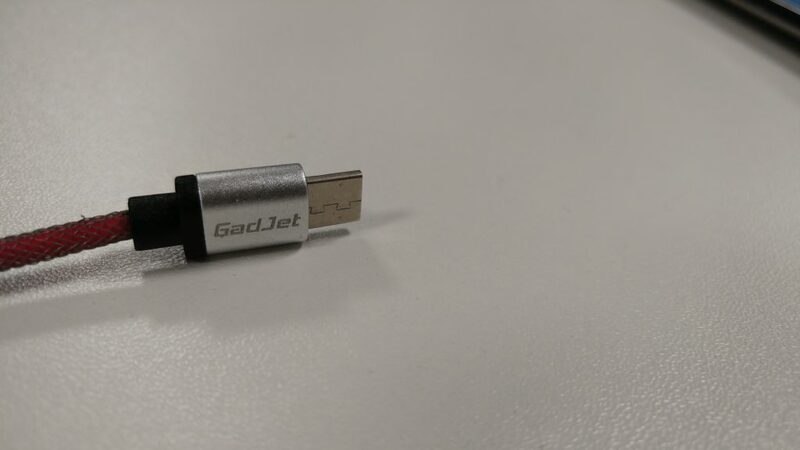 On one end, a standard USB port. 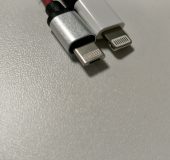 On the other, a port that doubles as a Lightning connector and a micro USB connector. Yes, that sounds impossible, but believe me it's not. 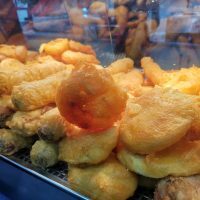 The video below will answer a few of the questions that you've got right now. 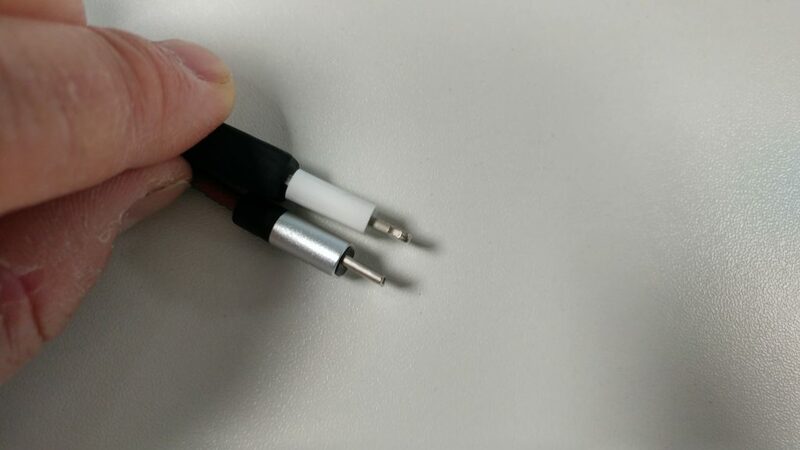 On the upper side is a standard Lightning-style connector, but the underside doesn't have one... https://www.youtube.com/watch?v=BXg8eCn5I2U In practice, it fits into an Android (or Bluetooth speaker, or Bluetooth headset, a tablet, TV stick or anything else) very easily. 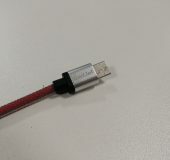 As with all micro USB cables, you can only really put it in one way up. It worked well for these devices, I must say. 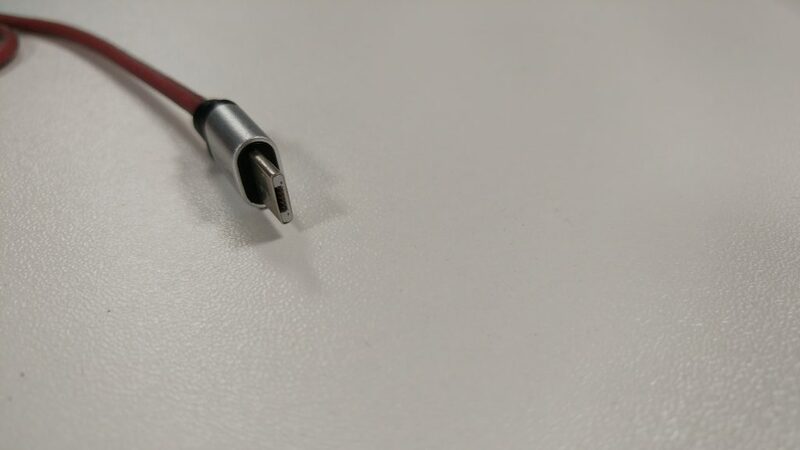 The design and quality of the cable and the end connectors is great, and hopefully some of these up-close shots will show that. 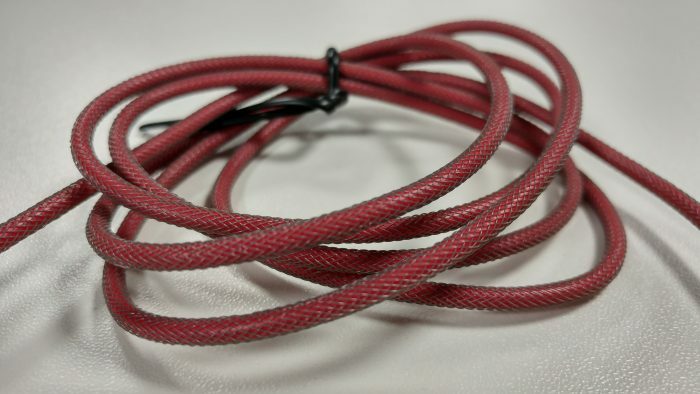 This is the red and silver one, but you can get this 1.2 metre cable in black and gold too. It's ideal if you've got an iPhone and a Bluetooth speaker - just take this one cable with you instead of two. Likewise, if you've got an Android device and an iPad this is going to be beneficial. There's a couple of minor points though. 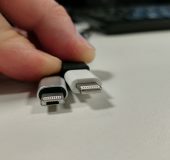 Firstly, we're quickly stepping into the era of USB-C cables and phones that have USB-C at the bottom. 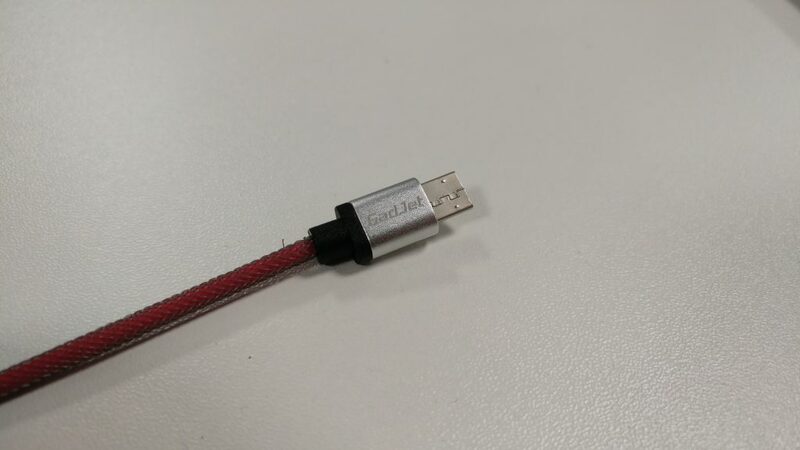 This cable isn't for you unless you get some little adapters. 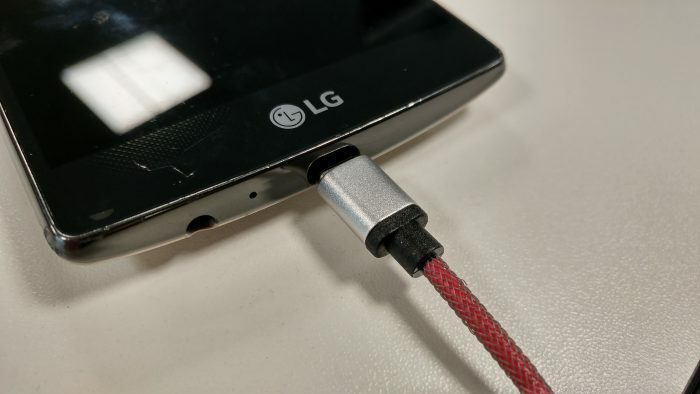 The second point is that, although it went into my LG G4 easily enough... ..it felt like I was jamming it into the iPhone 6s. Sure, it worked fine, but there was a bit of me that felt like I was forcing it in. 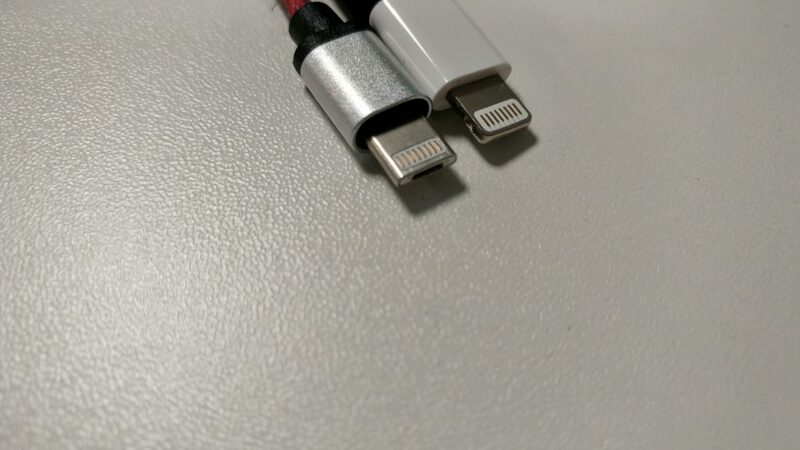 Here's the cable next to a regular Lightning cable.. If you'd like one of these, they're currently £9.99 with free delivery with a 30 day return and 6 month warranty. Well designed and yes, it felt like magic. A bit of me worried about pushing it into an iOS device though.